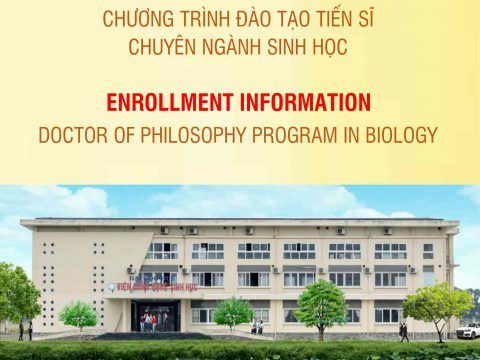 Institute of Biotechnology, Hue University (HUIB) has been agreed to open a Doctoral program in Biology (code 9420101) according the Decision No. 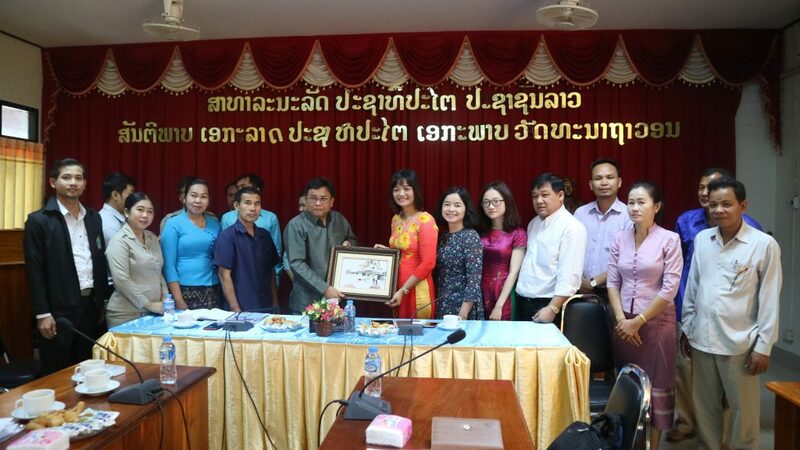 1341/QD-DHH on 15, October 2018 by president of Hue University. 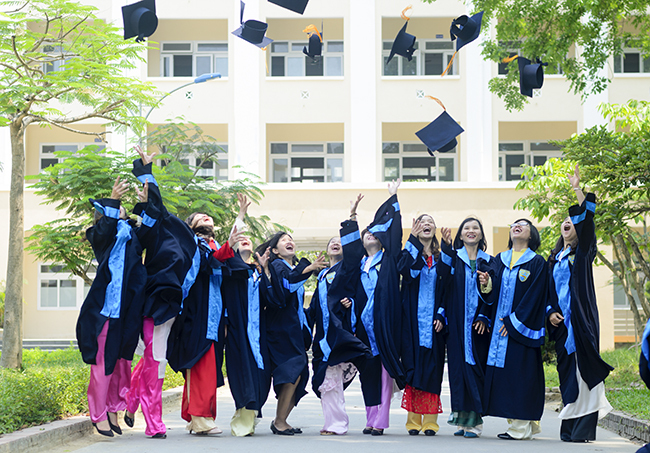 The program is dual-language which will be provided in Vietnamese and English that are suitable for Vietnamese and international candidates. The program is designed to train researchers, innovators, lectures and advisors in the field of Applied Biology. 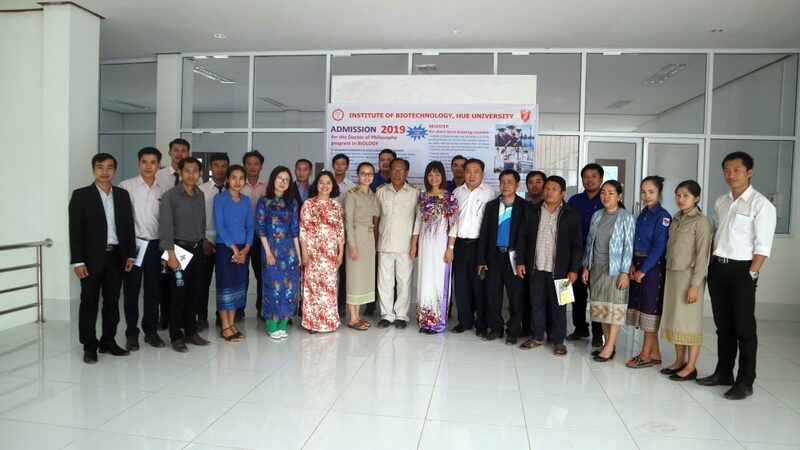 The candidates are guaranteed to be trained in high quality by the lectures from HUIB and other high education institution from inside and outside of Hue University. 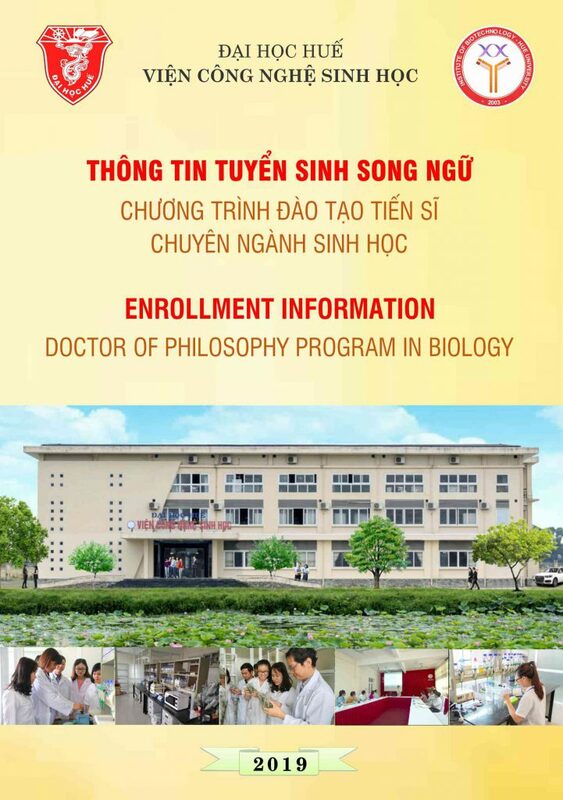 In addition, HUIB has very good facilities for basic and advanced research in Gene technology, Cells technology, Enzyme technology, Microbiology and Immunology and Vaccines. HUIB also is being invested the facilities for scientific research and training in near future. The candidates involve in program may have opportunity to receive research scholarships from Institution or advisors. 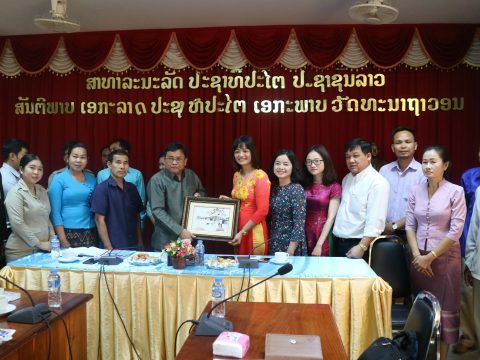 Moreover, the candidates also have opportunity to conduct research aboard through HUIB’ international cooperation network and to work for HUIB after completing the training program. More information about the program is here. 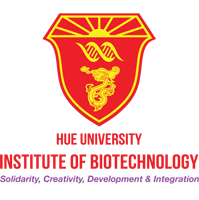 Copyright © 2018 Institute Of Biotechnology, Hue University. All rights reserved.